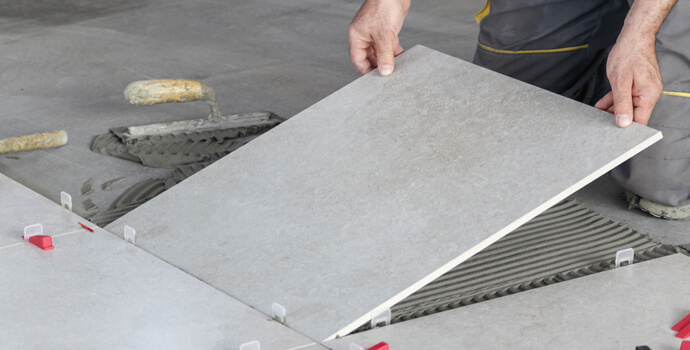 Our experienced and professional team works on tiling projects with detailed precision. We want your tilework to be a source of pride and can help design patterns and borders to make your tilework stand out. 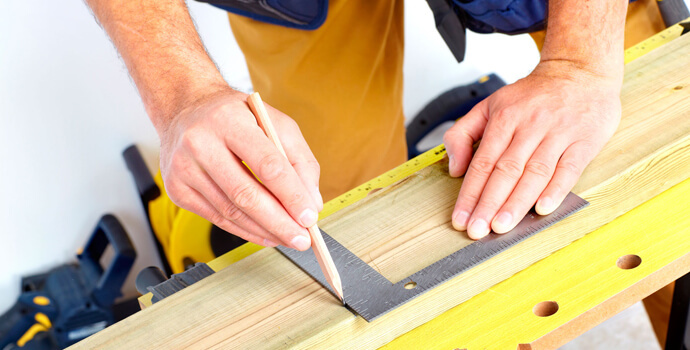 Apple Property Maintenance provides a portfolio of carpentry services for both commercial and domestic properties. We take care of all repair work that can be required as a result of storm damage, break-ins, water damage, and general wear and tear. 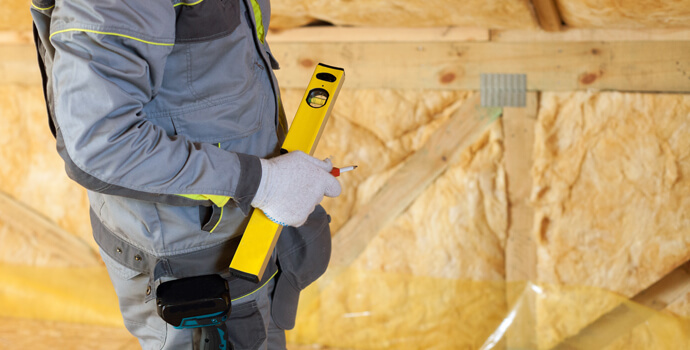 Apple Property Maintenance provides an attic insulation service which can improve your BER (Building Energy Rating) and significantly reduce your energy costs. Incremental changes in BER ratings can greatly improve the value of a property. First impressions count so when it comes to painting and decorating which is why Apple Property Maintenance will go the extra mile. 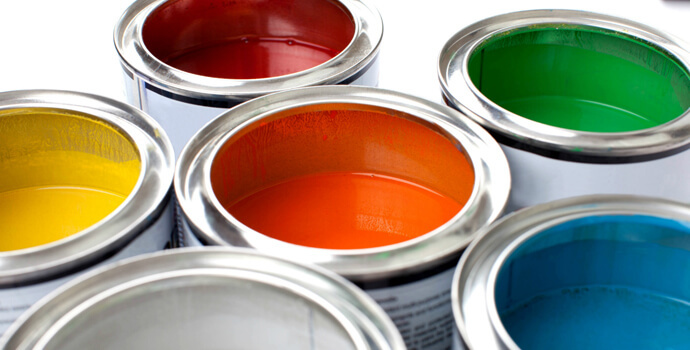 We provide a full decorating service including painting, wallpapering, sanding and polishing. 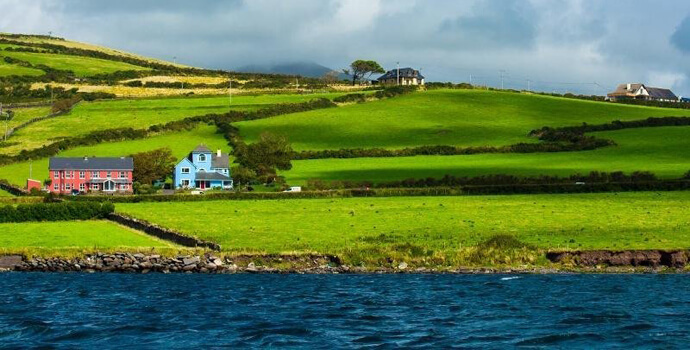 Apple Property Maintenance specialise in maintenance for private holiday homes in Ireland. We can relieve you of your worry and take care of its year round maintenance, ensuring peace of mind 365 days of the year. 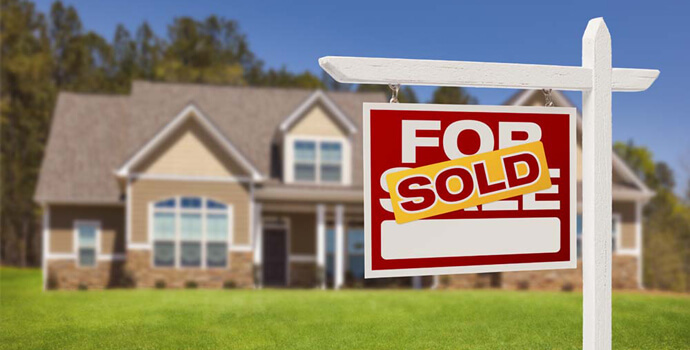 Apple Property Maintenance will work quickly and thoroughly in preparing properties for rental and sales. We have vast amounts of experience working with lettings agents, landlords, and property owners, and know how to make a property give a good first impression for a potential tenant or buyer. 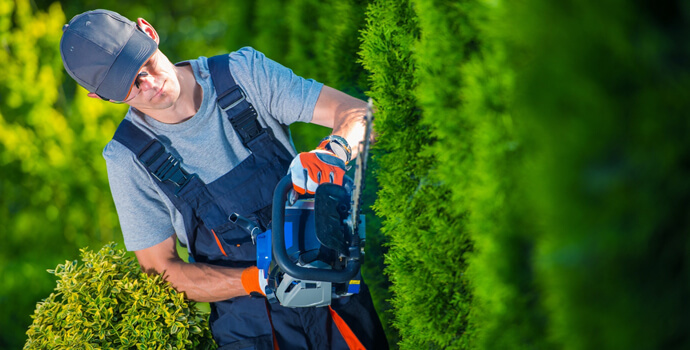 Apple Property Maintenance provide a full outdoor and garden maintenance service suitable for commercial and private properties. We believe that the outdoor appearance of a property can be just as significant as the inside.